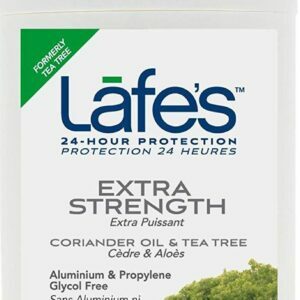 Lafe’s Deodorant Roll-On Extra Strength with Tea Tree. 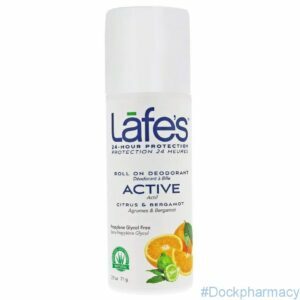 Lafe’s effective, natural deodorant protection in a convenient roll-on formula. Make that “just out of the shower” fresh feeling last all day with our fresh scented natural deodorant. 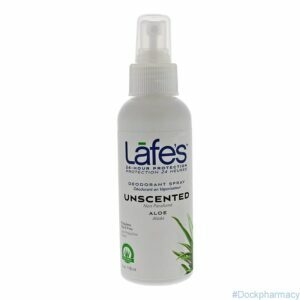 The special blend of active ingredients and essential oils fight odor causing bacteria without the use of harmful chemicals. 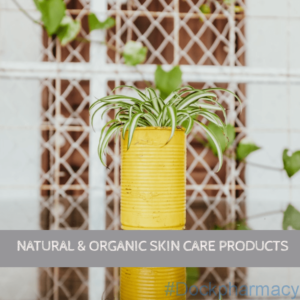 The effective roll-on organic deodorant formula is strong enough to stand up to even the most active and stressful lifestyles. 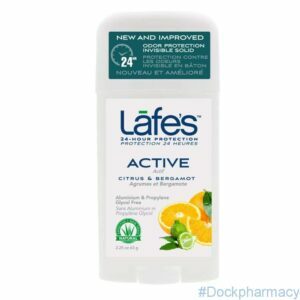 With Lafes fresh scented organic deodorant, you’ll stay fresh and smell great throughout the day. 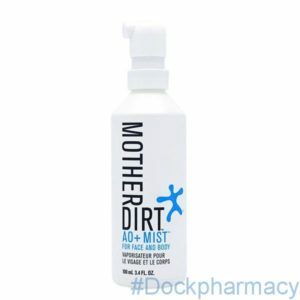 Apply Mother Dirt AO Mist anywhere you sweat is great: Scalp, face, underarms, hands, groin, & feet. As the AO + Mist may require refrigeration due to the live AOBs. Whether you refrigerate of not will depend on how quickly you use a bottle. 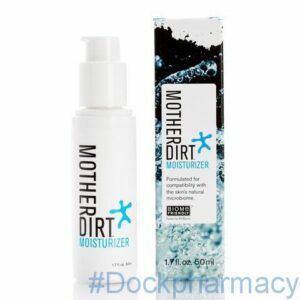 Mother Dirt AO+ Mist contains Aqua (water), Nitrosomonas eutropha, disodium phosphate, magnesium chloride (natural salts). 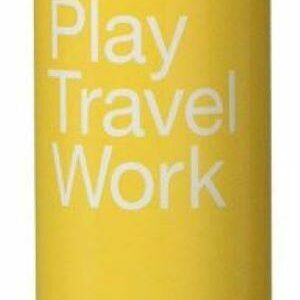 Mother Dirt Biome Friendly Moisturiser is formulated to be biome-friendly and support the good bacteria of the skin. It is also preservative-free, so it won’t harm the AOB in your Mist. 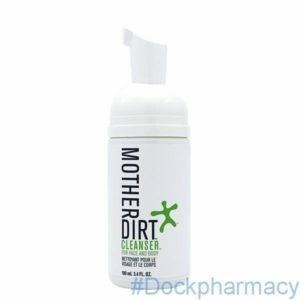 Mother dirt Face and Body Cleanser is Preservative-free. No added fragrance. Family-friendly. 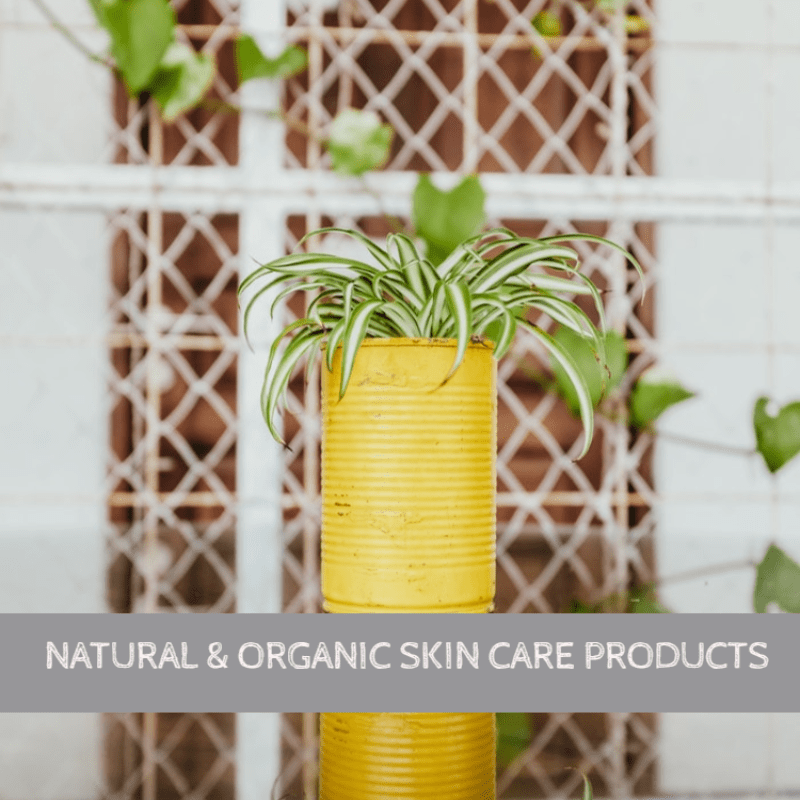 Sensitive skin-friendly. Because there are no preservatives, Mother Dirt products have a short shelf life. Best used by: 8 weeks after opening.